Embrace Fall with these 5 Belton events happening through the month of October. From touring the Bell County Museum, to taking gorgeous photos in the pumpkin patch, these events won't disappoint! Horror movies not your thing? Perhaps this supernatural romantic classic is just what you are looking for this Halloween season. Join the the Beltonian Theatre as they screen the 1990 hit Ghost! Autumn wouldn’t be here officially without a trip to a pumpkin patch. 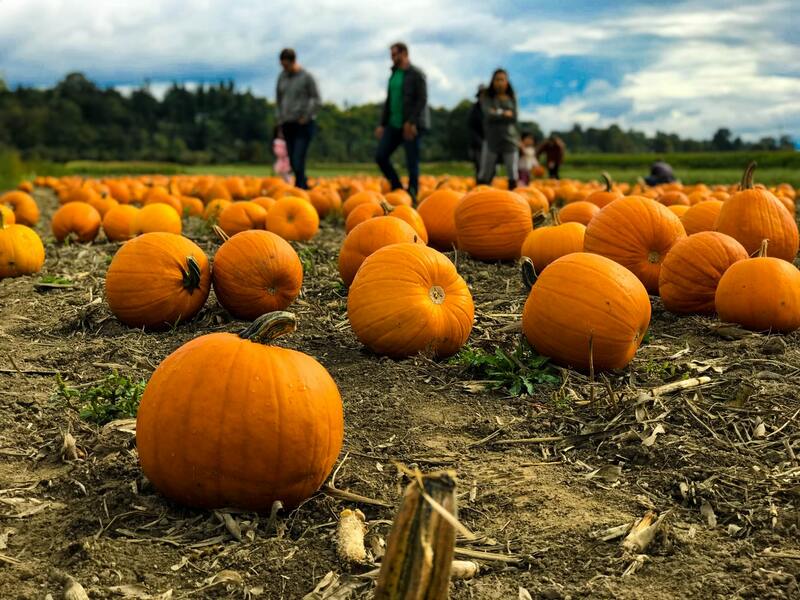 If you’ve not had a chance to visit one, you can join the Robinson Family Farm all this month for a fantastic pumpkin patch experience. Events at the farm include a corn maze, hayride, giant Jenga and much much more. Food and drinks will also be available in addition to pumpkins! Don’t miss this great fall event! If you love trivia, but aren’t a night owl, Blends Wine Bar has got the perfect event for you. Join them dates this October for blends, brunch, and trivia. This laid-back venue has some great brunch offerings that will pair well with any of the unique, delicious wines on their menu. Enjoy a night at the Bell County Museum for this one of a kind event. This family-friendly event will give everyone the chance to meet figures from Bell County history, play games, make crafts and even take part in a costume contest! So put on your best historical costume for this great event! With many great sponsors and fun events, this event is a great way to kick off the great fall weather. With over thirty beers and wine to try, in addition to local food trucks, music, and a kids zone there is something for the entire family. Enjoy live music and a local farmers market as well with many fantastic and unique vendors.